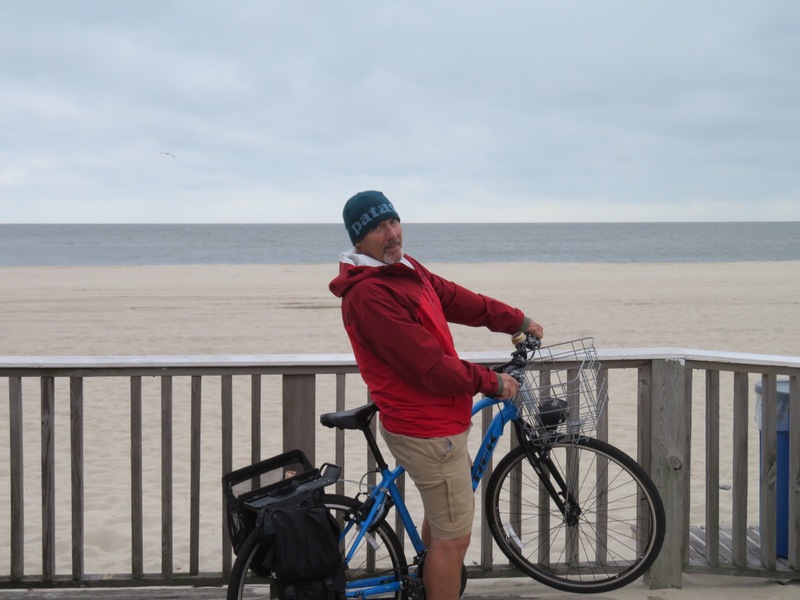 After taking the dogs for their final walk in the woods, we closed up shop and said farewell to Long Beach Island. 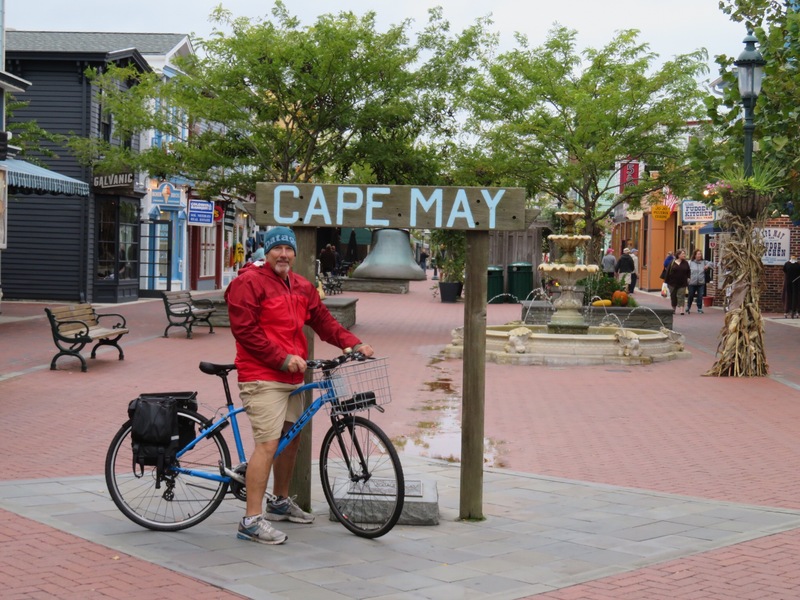 We made a quick stop to pick up water and supplies then merged onto the Garden State Parkway and drove on to land’s end at Cape May. We did a little drive by at the ferry terminal just to get a lay of the land for when we come back to board the ship. The Depot Travel Park was easy enough to find. 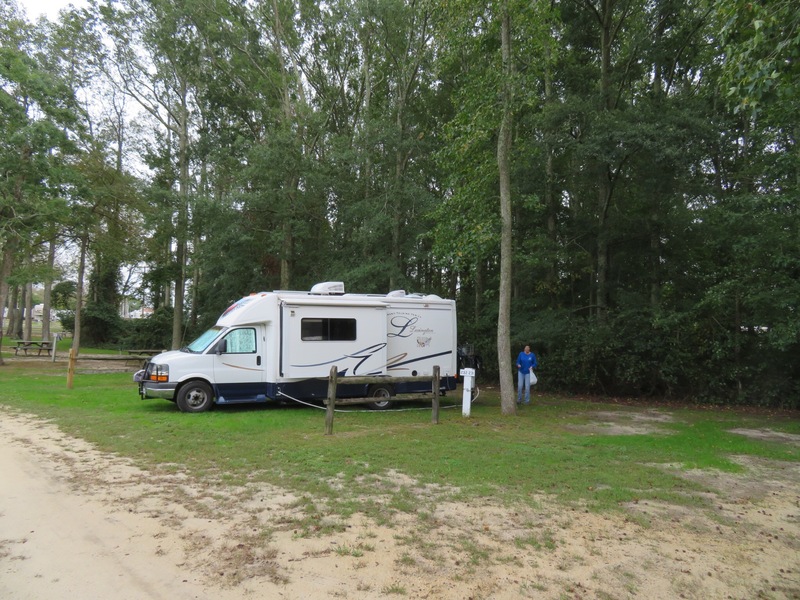 It is the only campground with easy access to the town center, so we chose it for that reason. 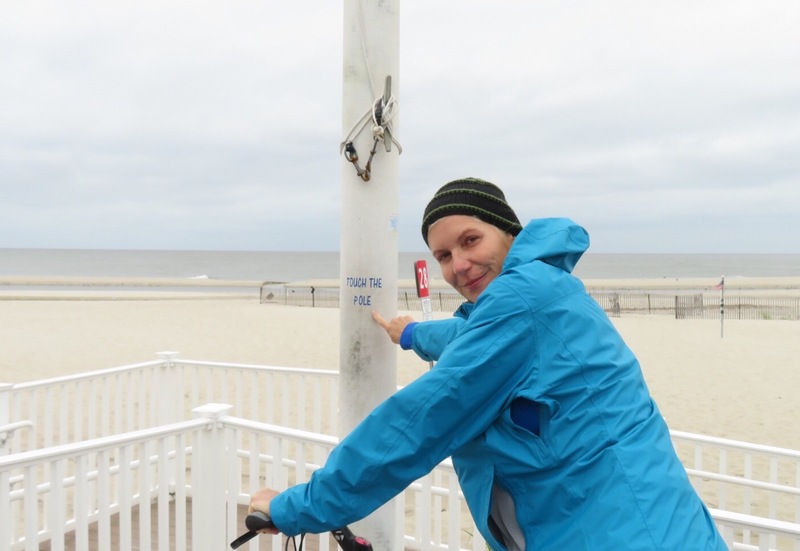 They are closing for the season next week, so there are tons of open spots. We picked one back in the wooded area with no one else near us. There are still a lot of “seasonal” trailers in the park, but most are void of campers. The owners will all come by this weekend and clear them out. There are a few other campers spread throughout the campground, but not too many. 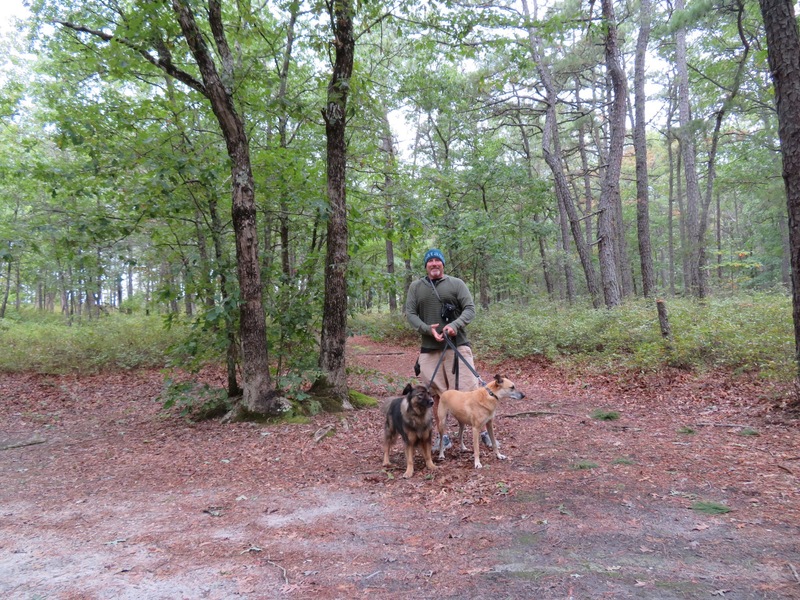 The dogs are able to run off leash and not bother anyone. Lots of varmints here to chase, mostly squirrels and rabbits. One day maybe they’ll figure out that they never even get close and save the energy. Not counting on it. 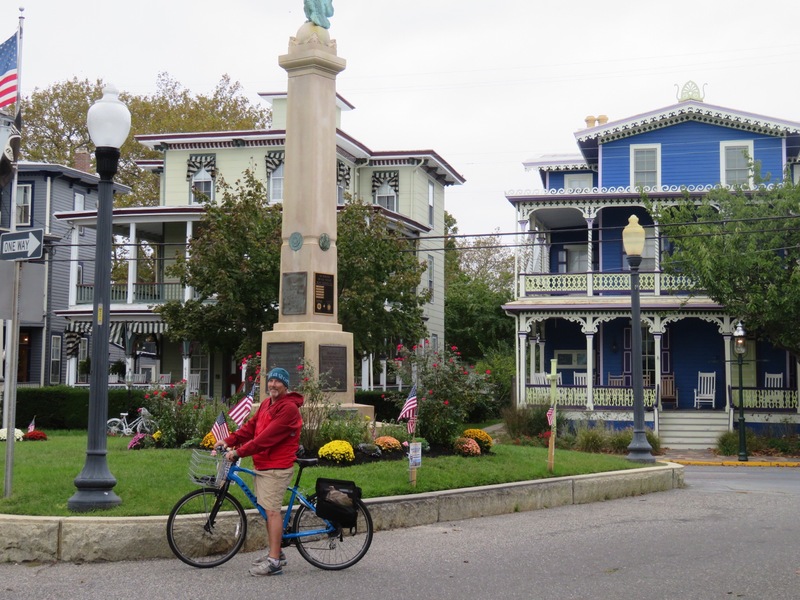 Once camp was set up and the dogs fed, we locked them inside and rode our bikes into Cape May’s tourist center. 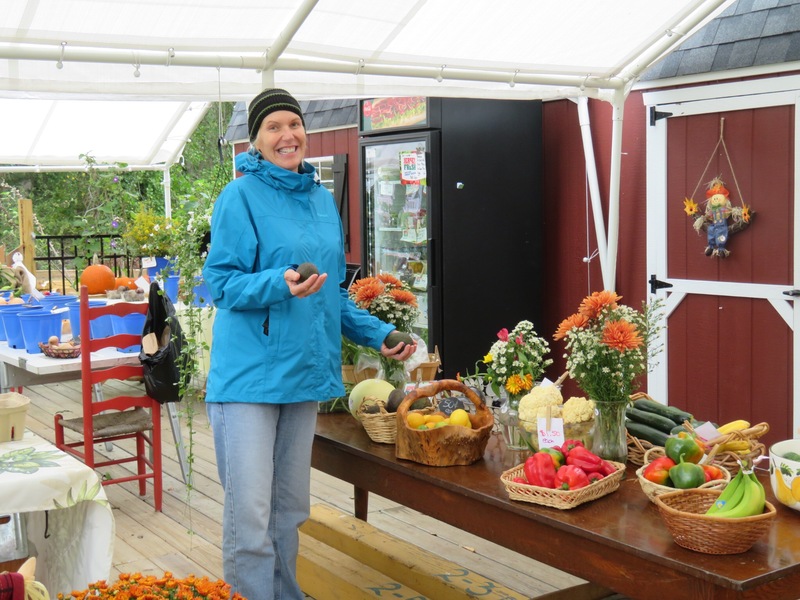 Not far from the camp, we came across a quaint farm stand with lots of fresh produce. There were no people there, they had it set up old school honor system. 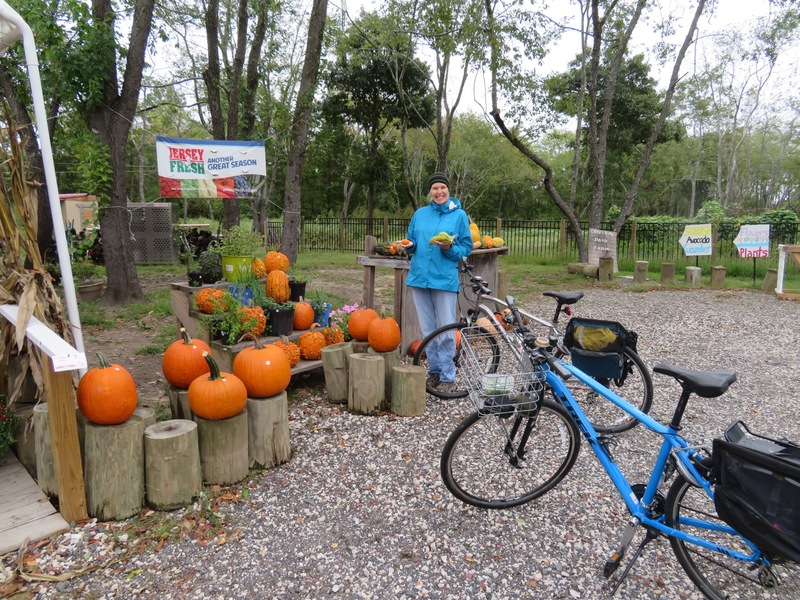 We picked out a variety of veggies and dropped our cash into the mail slot at the farm shed before riding on to the ocean. 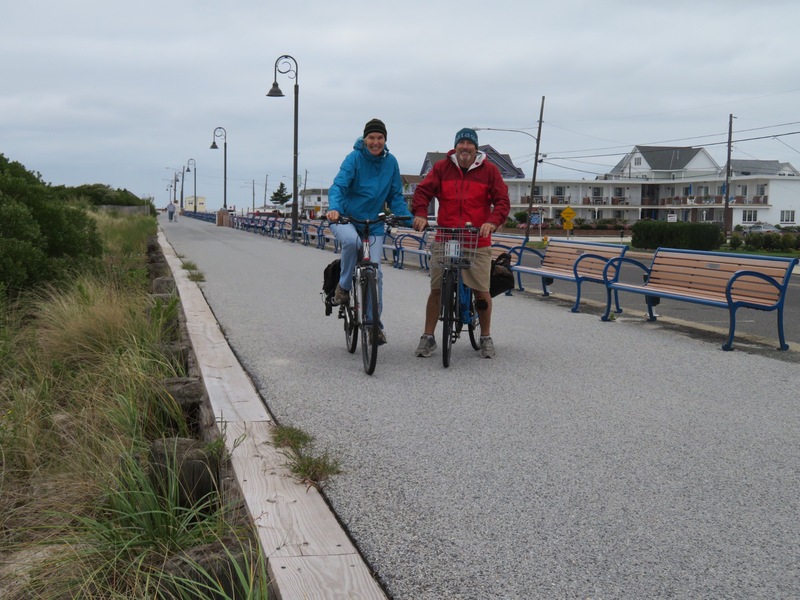 When we reached the beach, we rode our bikes along the boardwalk. 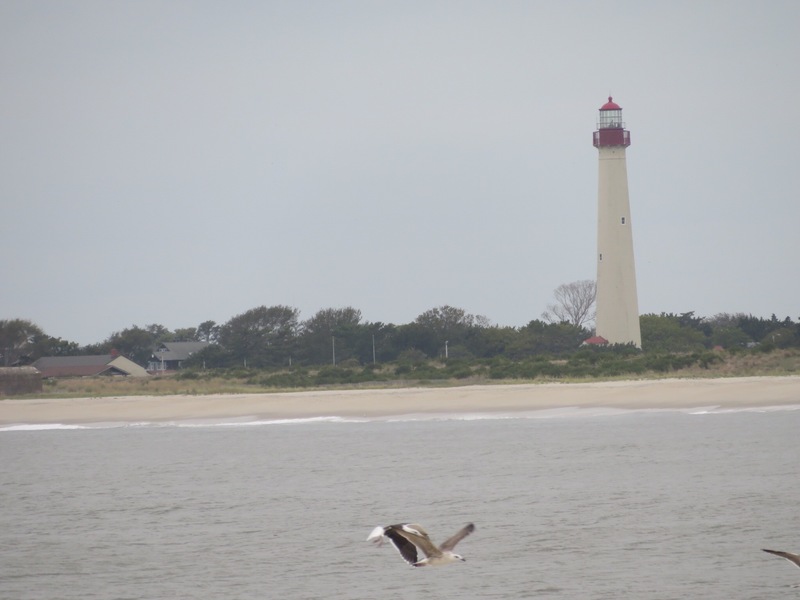 Even though it was a gray afternoon, there were a few hardy tourists and locals walking along the sand. 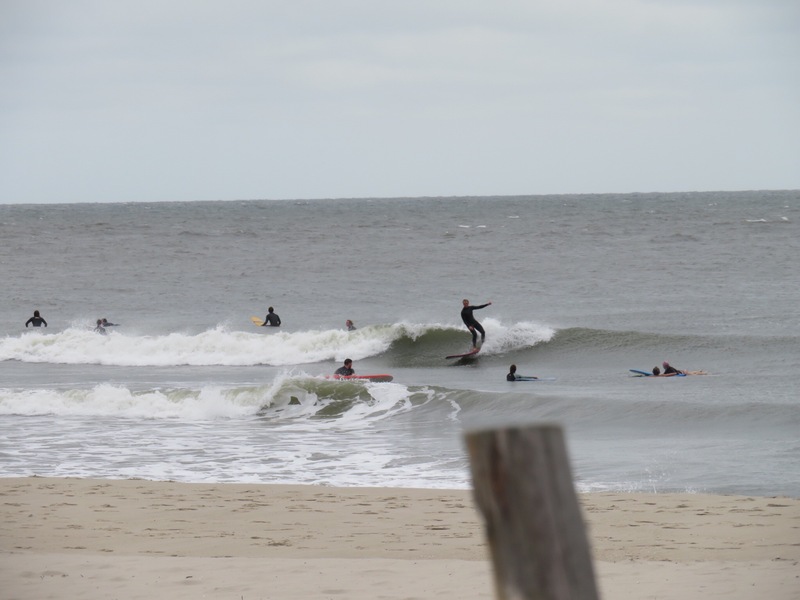 A group of surfers were milking what they could from the small sets that would roll through along the jetty to the north. Children were building sand castles down near the inlet and young couples were snuggling on benches by the pavilion. As usual, we took way too many photos but were having fun trying to get creative. 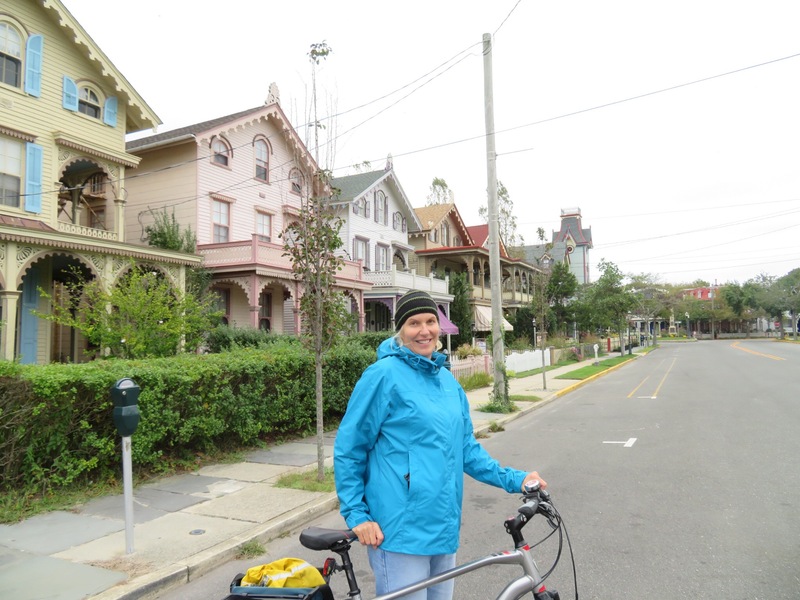 Old Victorian houses from the 1800s line the coast road and all of the neighborhoods behind. Some were pretty amazing. 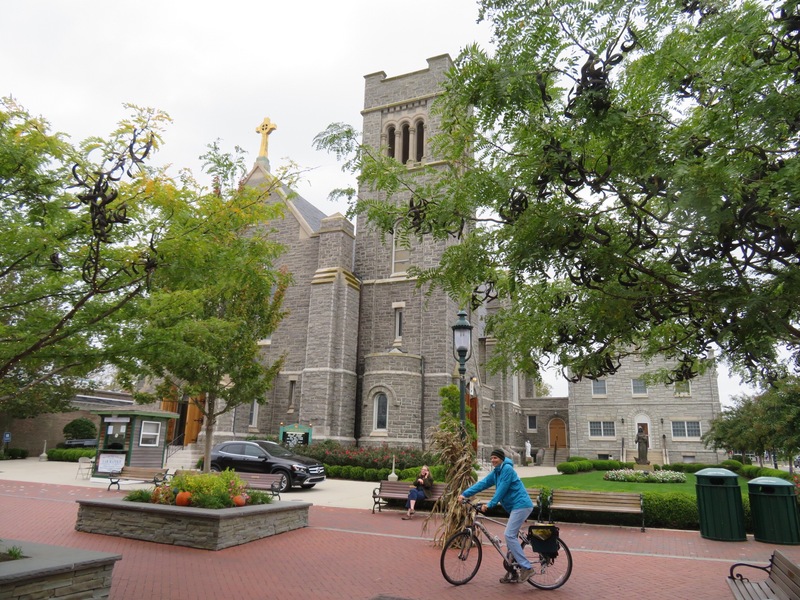 We rode down a few side streets and then into the main tourist area complete with walking streets with gift shops and a large choice of dining options. Evening was upon us and we were getting hungry. 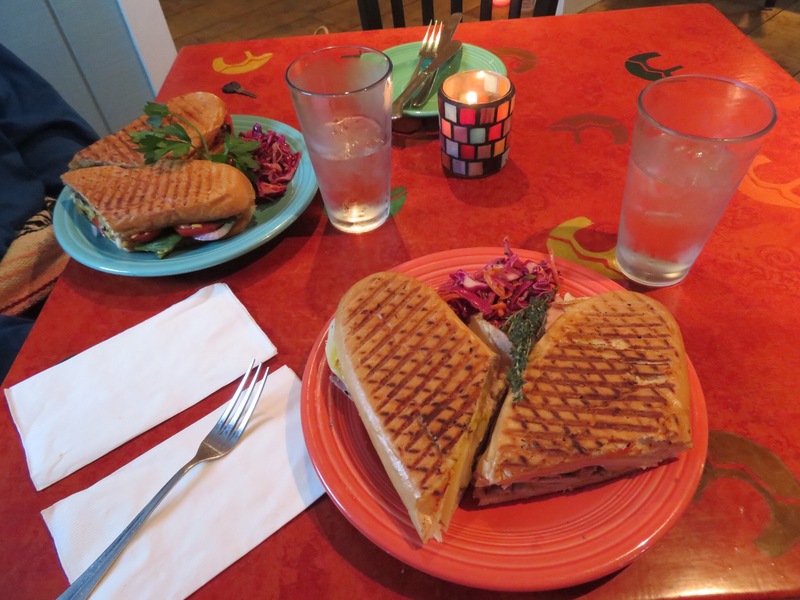 PJ spotted a little bohemian looking cafe on a quieter side street and we decided to see what they had to offer. 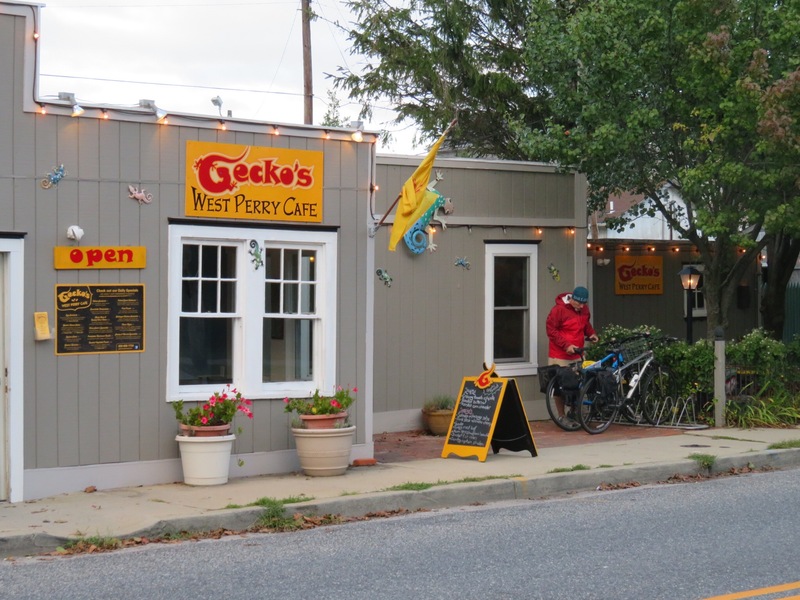 Gecko’s West Perry Cafe was an artsy little cafe with windows wide open and a colorful deck area outside. Multi-colored Mexican blankets hung on the back of chairs and waited in baskets along the side for patrons to use in order to ward off the chill. 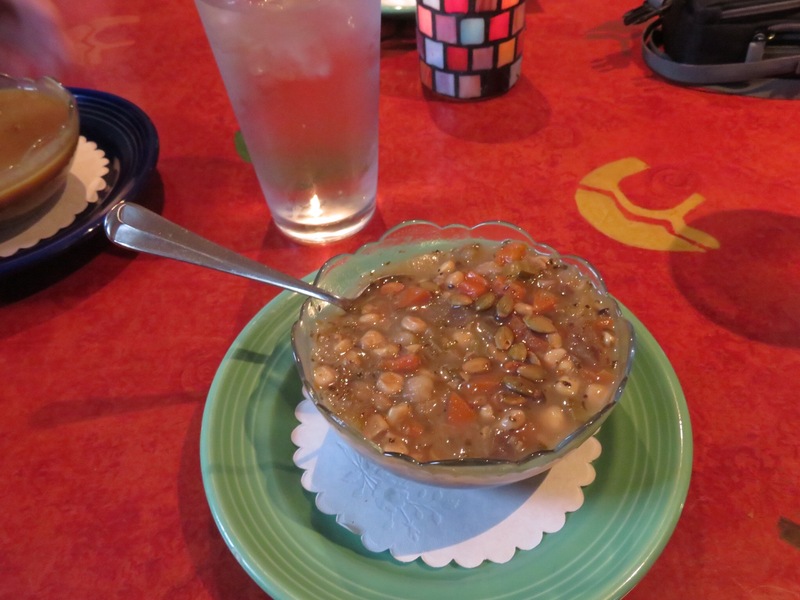 We ordered paninis and soup and were not disappointed. The food was unreal. 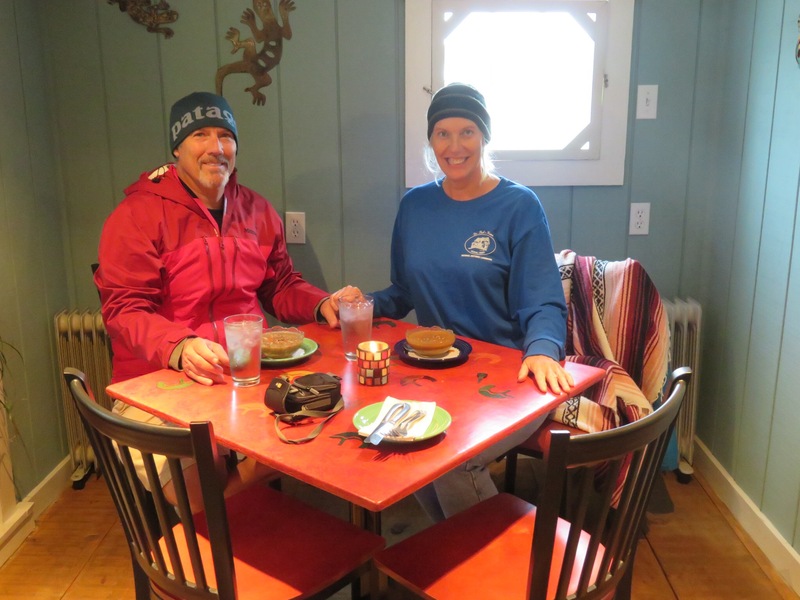 I had a roasted corn chowder and a Cuban sandwhich while Pam had a veggie panini with butternut squash soup. The sandwiches came with a German red cabbage and carrot salad. We huddled together and tried each other’s fare. The servings were large and we had to leave a bit behind so we’d be able to ride back to camp. 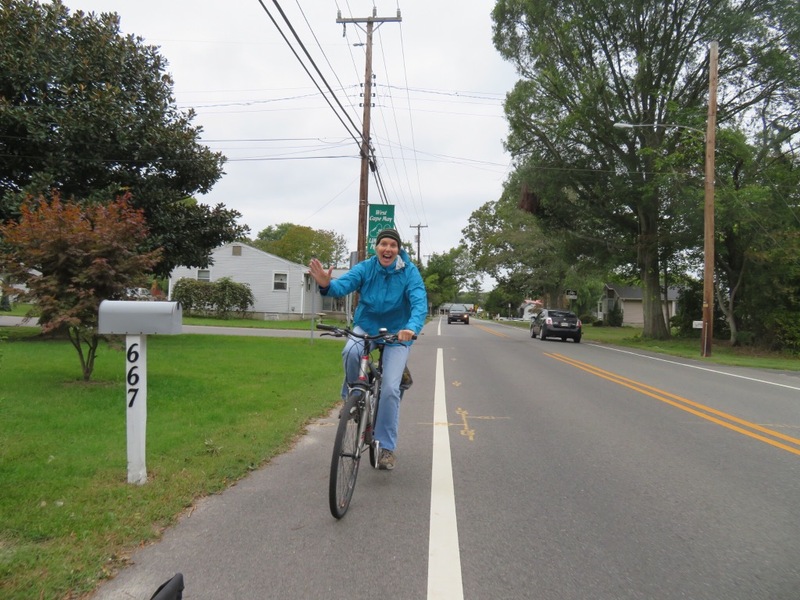 We soft pedaled the ride home and let the dogs out to run around. We tried to get them to eat a little more then walked the entirety of the camp trying to guess how many of the campers were occupied. On the walk, we noticed another varmint we hadn’t seen earlier, a skunk! Maybe we’ll rethink that letting the dogs run free thing a little bit. Back in the land yacht, we got online and relaxed for the evening.